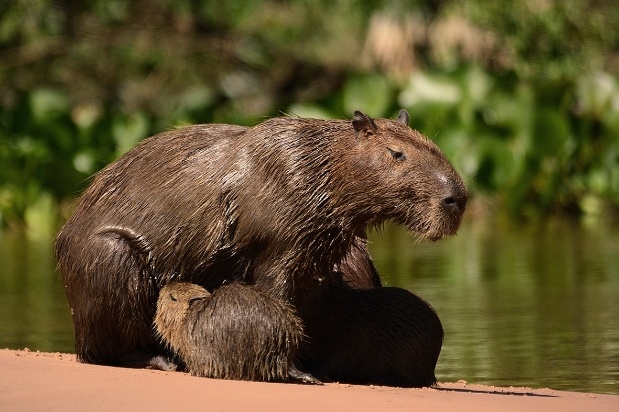 As a wildlife lover, what I truly enjoy about the Pantanal is that we can really observe the animals from our boats– they don’t run away–so you can see them feeding, fighting or breeding and if you like, you can take plenty of photos of them! There are other areas with a lot of biodiversity, but because of the dense jungle you cannot see them. Some of the mammals (the giant anteater, the jaguar and giant otters) are almost impossible to see in other destinations. 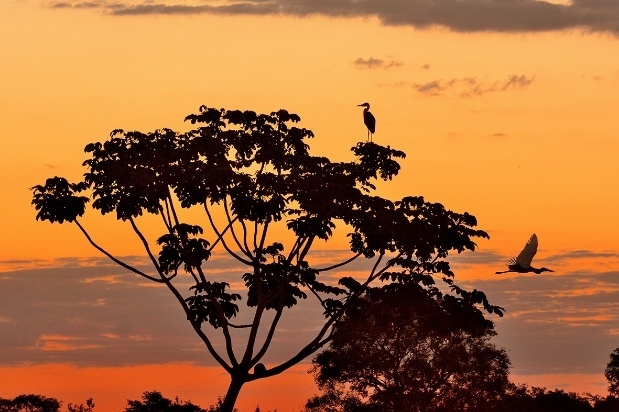 The Pantanal geography helps our viewing– the forest is not so dense, there are grasslands and most of the animals can be seen from our boats. The jaguar is a fantastic animal, the most powerful animal in South America, and in the Pantanal you will be almost guaranteed to see one. The Jaguar is also symbolically important and present in the mythology and in the art of all pre-Hispanic cultures of the Americas, from Mexico to the southern Andes. As you gaze into its eyes with your lens, you will feel its powerful magic too. 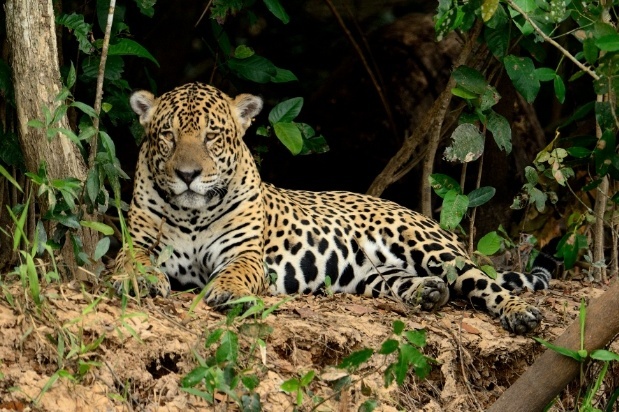 The jaguar was threatened in this area, it was the enemy that killed the cows, but nowadays, thanks to the visits of people like you and me, this beautiful cat is surviving and thriving and if the jaguar survives thanks to eco-tourism, then the entire Pantanal environment benefits. 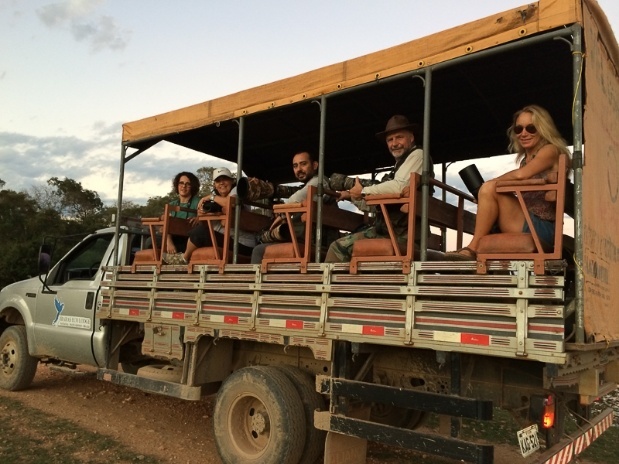 In addition to all of the animals and landscapes you will experience, we will be staying in lovely accommodations and enjoying delicious Brazilian cuisine. Each day I will convey my years of experience in wildlife photography and I will be teaching you how to view specific animals and how use your camera to get the best wildlife photos, a collection of moments that you will treasure for the rest of your life.